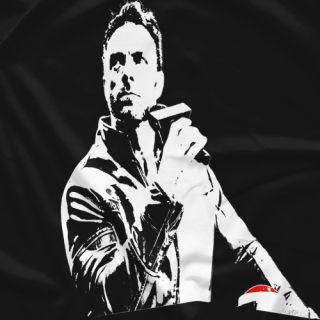 Let me talk to ya! 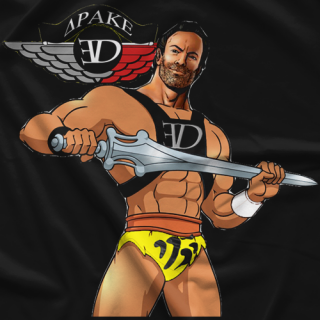 For over a decade, Eli Drake has been trotting the globe, whether under the WWE/NXT umbrella, the Indies, and everywhere in between. 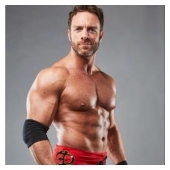 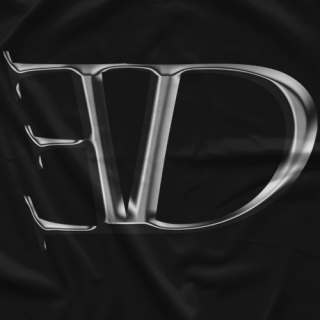 "The Last of a Dying Breed" Eli Drake is also an actor featured on television and commericals, and has shared the screen with household names such as The Rock and Terry Crews. 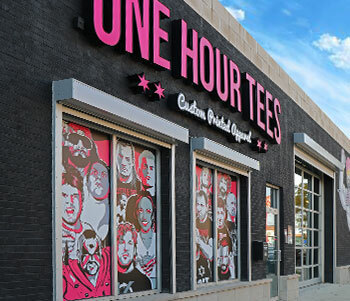 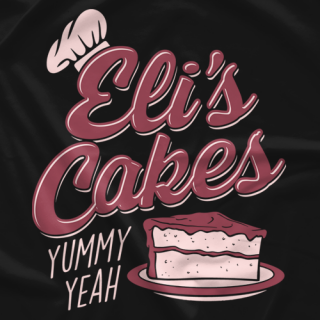 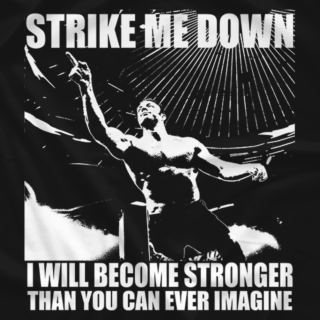 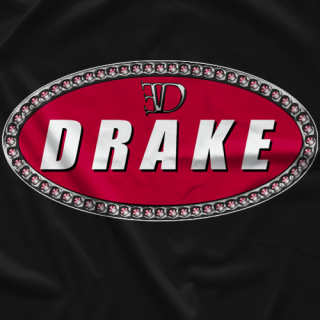 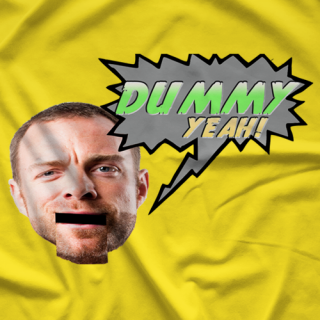 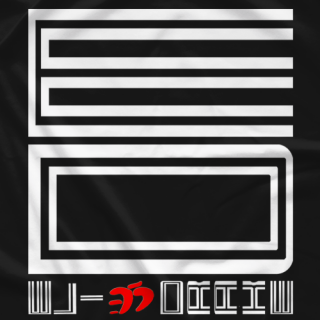 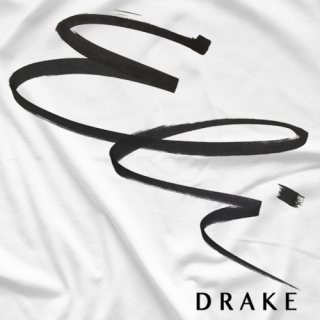 Feel a sample of the undeniable kavorka of Eli Drake every time you put on one of these shirts, YEAH!